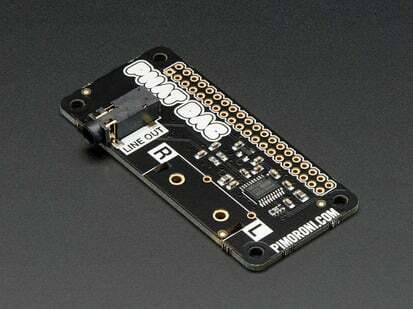 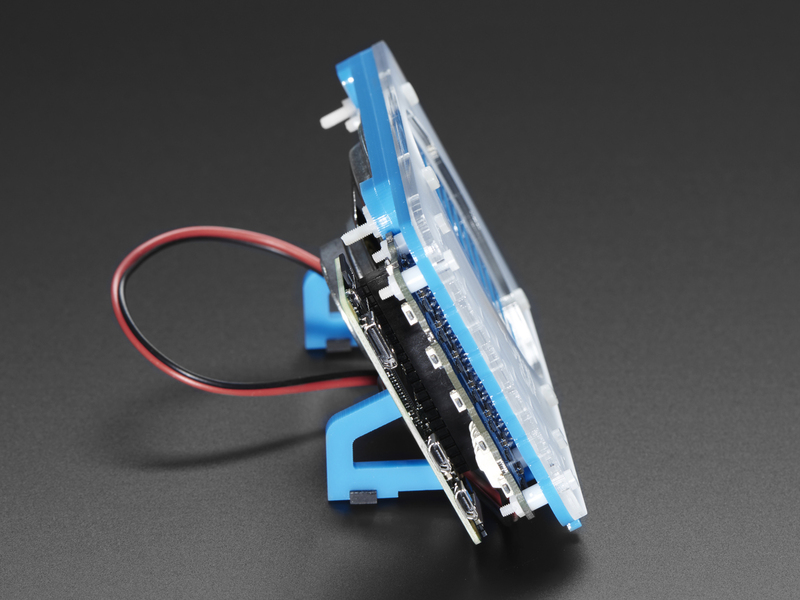 Build your very own internet-connected radio with Pimoroni's Pirate Radio Kit! 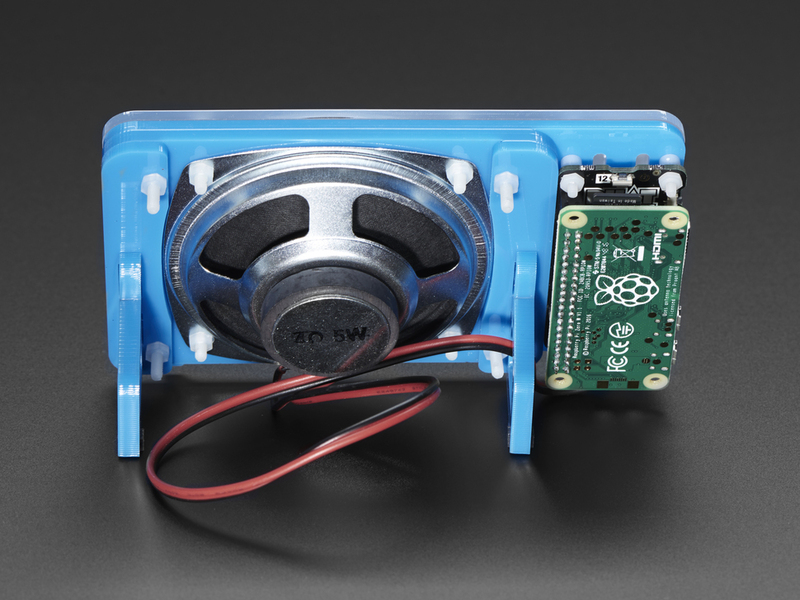 This kit has just-about-everything you'll need: Pimoroni's flashy new pHAT BEAT DAC and stereo amp, a 5W speaker, and a beautifully retro acrylic enclosure to make it look the business. 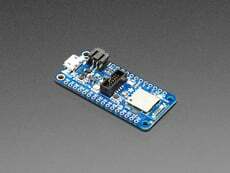 It even includes a Pi Zero W. All you need is to add your own micro-SD card and USB power supply. 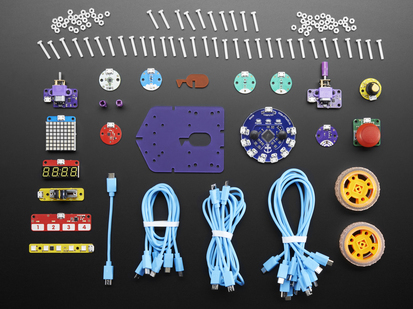 It'll take you around 30 minutes to assemble everything (check out Pimoroni's assembly guide for details). 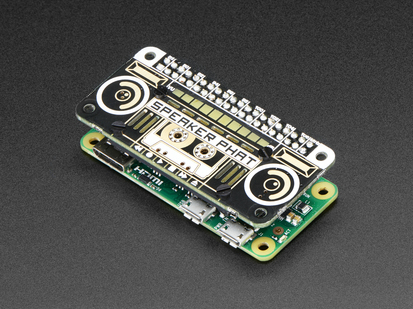 Pirate Radio uses the new pHAT BEAT DAC and stereo amp to drive the single speaker (left and right channels are mixed when you flip the DIP switch on the underside to mono mode). 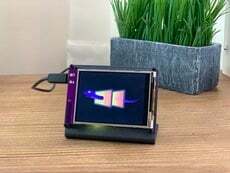 pHAT BEAT uses the same I2S mono DAC and amplifier that Pimoroni uses on Speaker pHAT and Picade HAT and... adds a second one for stereo goodness! 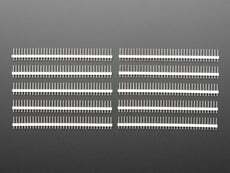 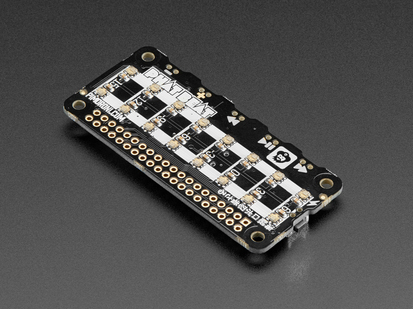 The two rows of 8 APA102 RGB LEDs make the perfect VU meter, and there are 6 buttons along the edges to control your audio. 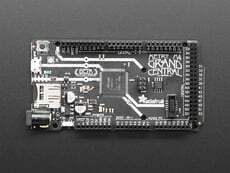 This kit takes advantage of the built-in wireless LAN and Bluetooth on the Pi Zero W, meaning that there's no need for a USB Wi-Fi dongle. 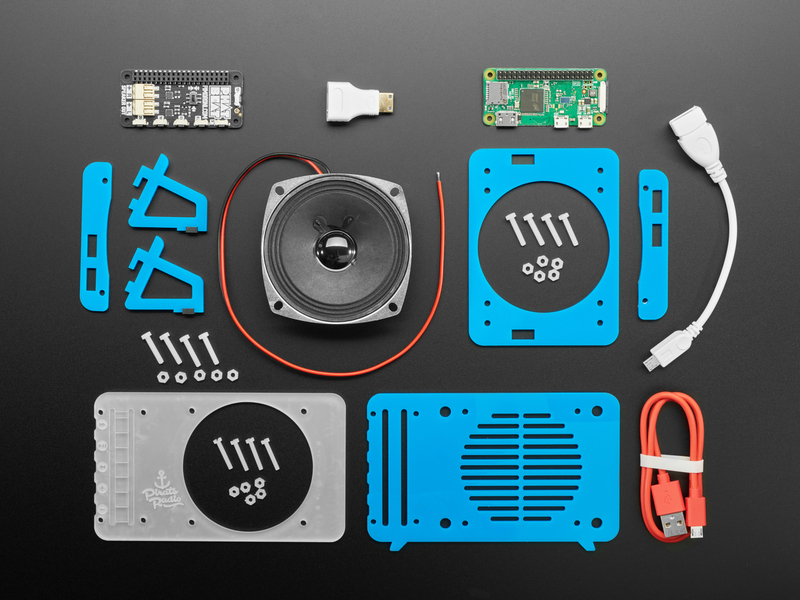 Pimoroni has put together three different software projects for your Pirate Radio: an internet radio, a Spotify streaming box, or an AirPlay speaker. 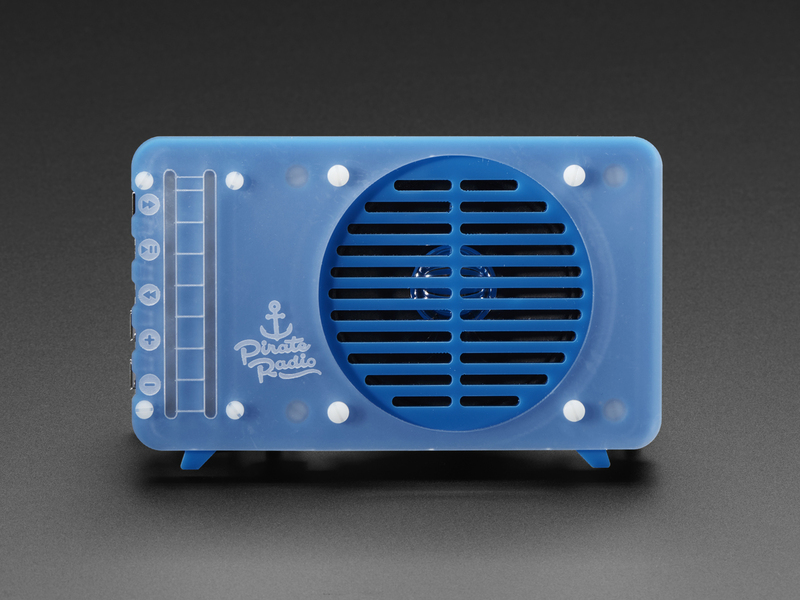 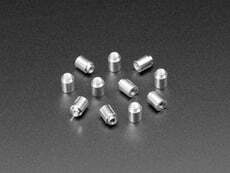 ﻿Assembled size of Pirate Radio is 135x85x70mm (WxHxD). 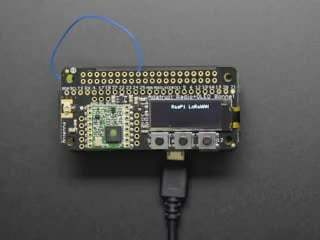 Pimoroni's nifty one-line installer will get your pHAT BEAT configured and install their VU meter plugin for ALSA that uses the RGB LEDs on pHAT BEAT to display sound levels. 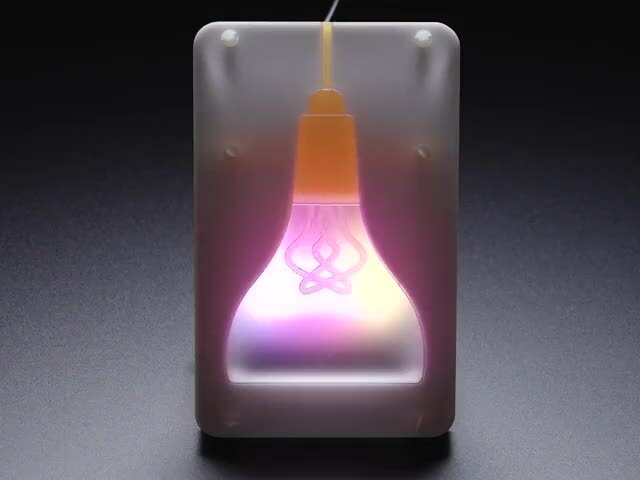 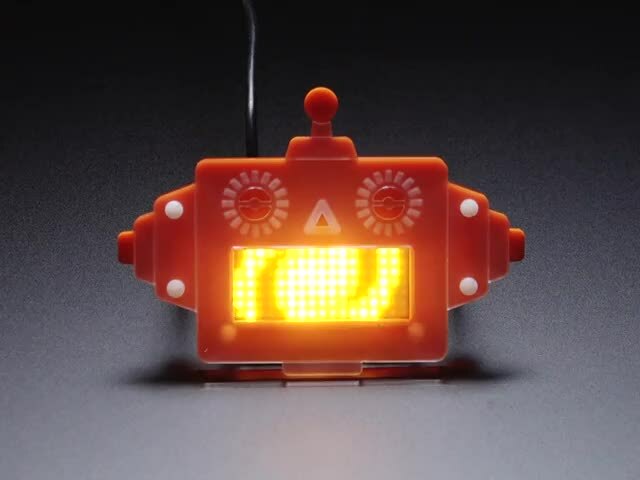 They've also put together a Python library to allow you to control the LEDs independently, if you wish, and to program the buttons to do whatever you wish.